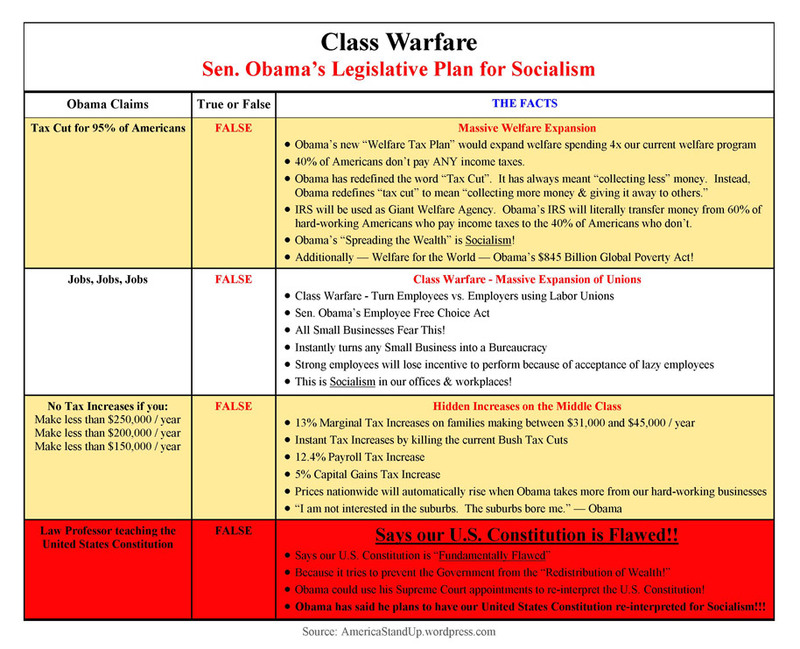 Facts & Socialism Research | America - Stand Up! | Motivating America to Preserve & Defend the United States. 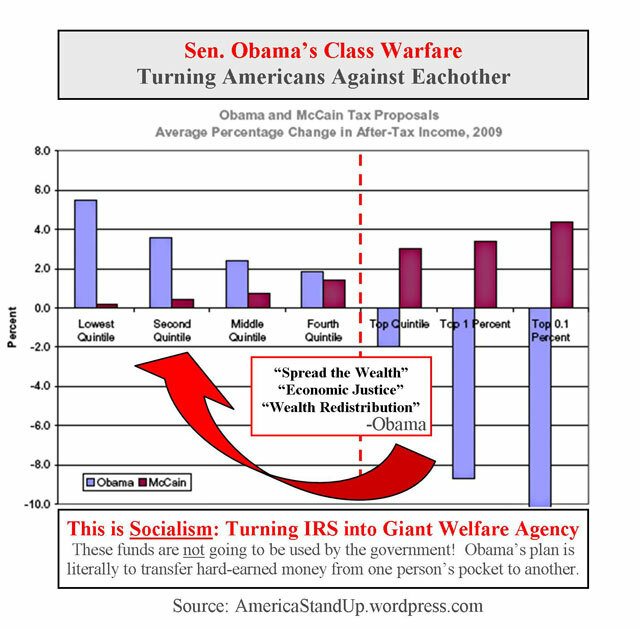 Class Warfare – Turning Americans Against Eachother. 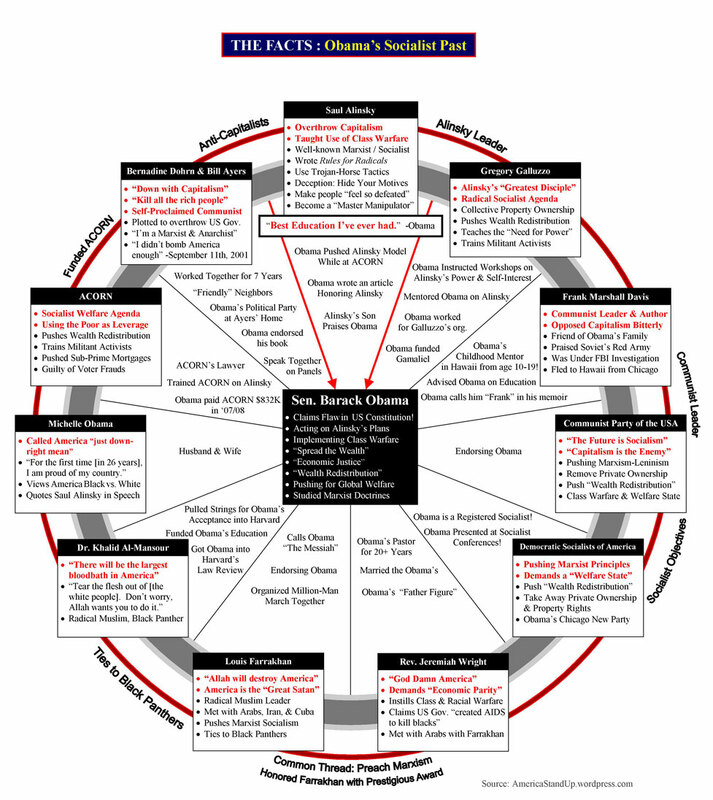 As prescribed by Karl Marx & Saul Alinsky. 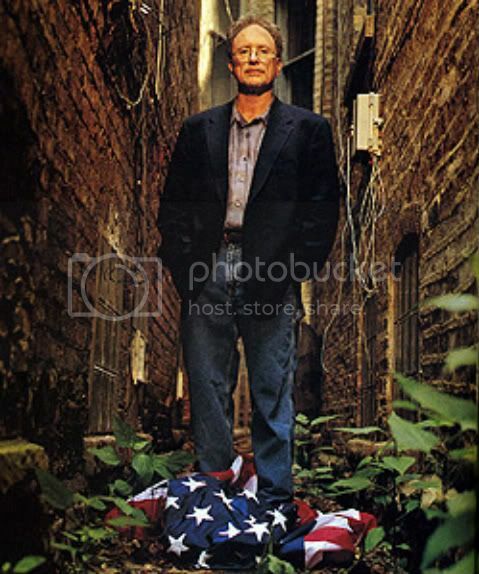 Confiscation of Private Property from hard-working American Citizens for redistribution of wealth! Creates Large, Invasive Government to Achieve Economic Power over the American people. Government Determines Who Gets What. 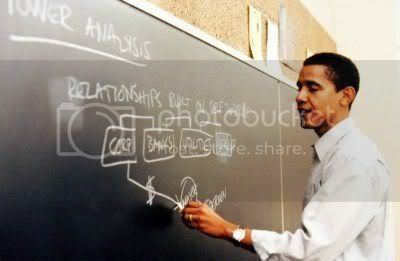 America & the Capitalism we enjoy allows us all the American Dream – the Freedom to succeed & start our own businesses. Capitalism has allowed the United States to be the most successful and Free nation in the world. In America – If you work hard & get an A+, you deserve an A+. However, Socialism’s goal is for everyone to be “equal”, and thus uses Government to perform “economic justice” on its people. Economic Justice is really the “redistribution of wealth” to penalize the successful and reward the unsuccessful. Socialism is Class-warfare, executed by a powerful Government which controls & confiscates the personal property and liberty of its people. Socialism’s Flaw: You can never make poor people successful by giving them other people’s hard-earned money! On the contrary, a Socialist Government instills hostility between its people through class warfare. Socialism only incentivizes laziness; wherein, people become increasingly more dependent on the Government because of its abusive power to remove Freedoms from the people, confiscating their personal property and liberty. America was founded on the principle of Freedom from Government (our United States Constitution & Bill of Rights). Our Founders fought & died for us: to keep Government limited. Regardless of its sales pitch of “giving to the poor”, Socialism results in a Government which invades & controls more and more of people’s lives. Power and control are transferred; instead of People ruling Government – a Socialist Government rules the People. 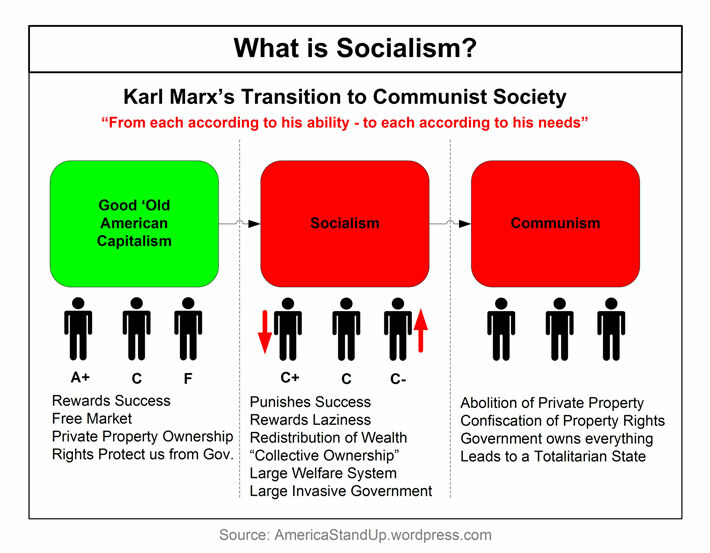 Socialism is based on Freedom of Government; wherein, the Government determines ‘who gets what’ by controlling, confiscating, & redistributing the people’s personal properties and liberties. Freedom and Socialism cannot co-exist. Socialism is Anti-Freedom and Anti-American. Don’t be fooled: Socialism can happen here in America. Fear is a powerful motivator. Fear makes people do illogical things: Like giving Government abusive control & power over their lives, businesses, free markets, and personal property, to do with as Government sees fit. FACT #1: Some babies actually survive Abortions (attempted murder). These babies are born-alive, in the hands of a doctor who had just tried to kill them. Furthermore, these babies are also issued birth certificates according to State laws. FACT #2: Senator Obama voted 4 times to deny any medical rights to babies who survived an Abortion. As Senator Obama’s record shows – he wants these babies to die. Like the Lawyer he is, Senator Obama attempted to redefine these born-alive babies as “pre-viable fetuses” – just so he could deny these babies all medical rights. FACT #3: Michelle Obama has supported Partial Birth Abortions! She calls it a “legitimate medical procedure”! Challenge to America: Do you really know what Partial Birth Abortion is? America – We Must Defeat Senator Obama.